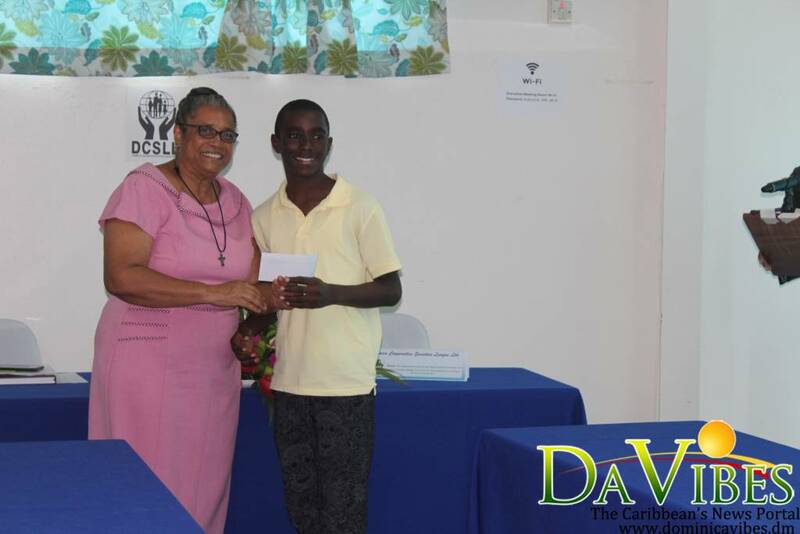 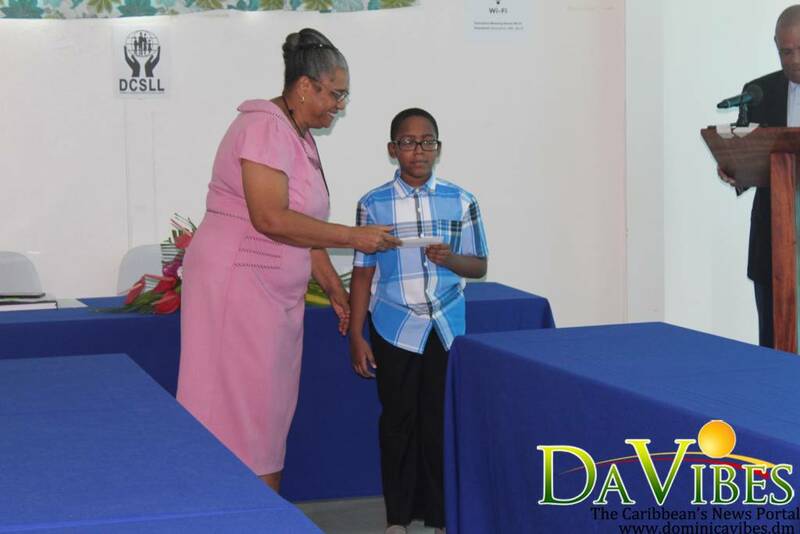 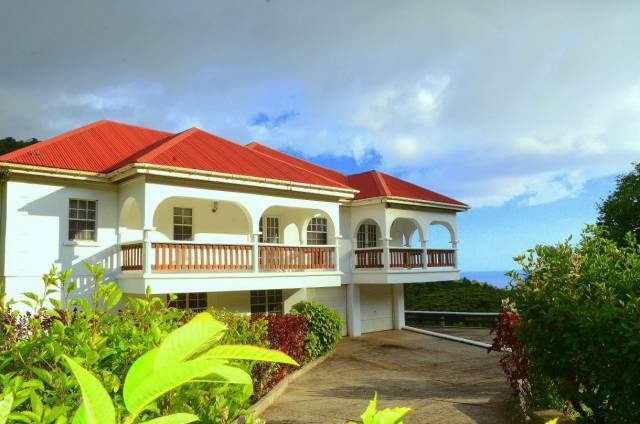 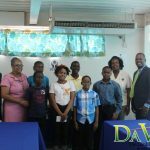 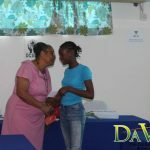 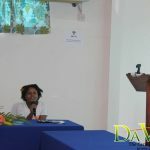 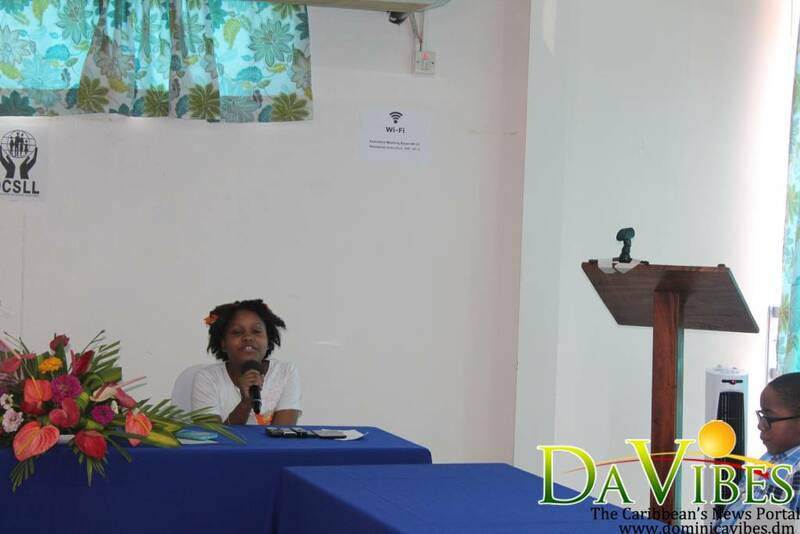 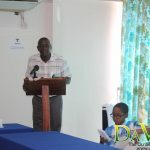 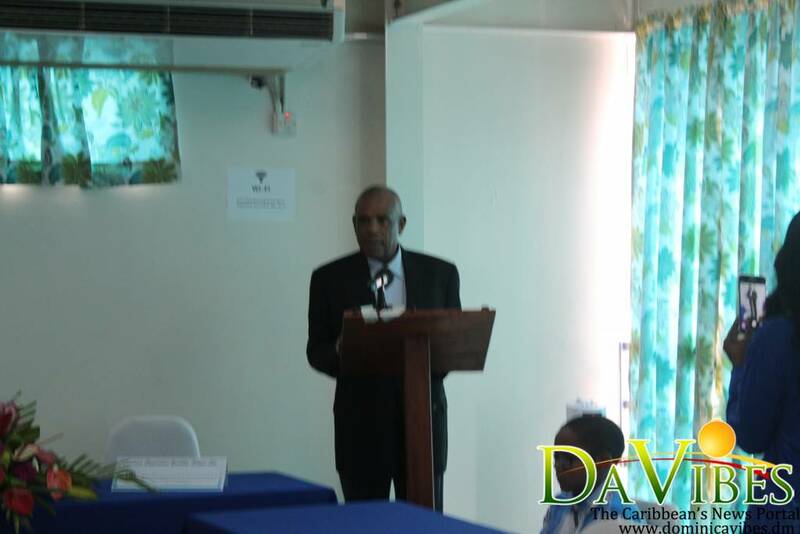 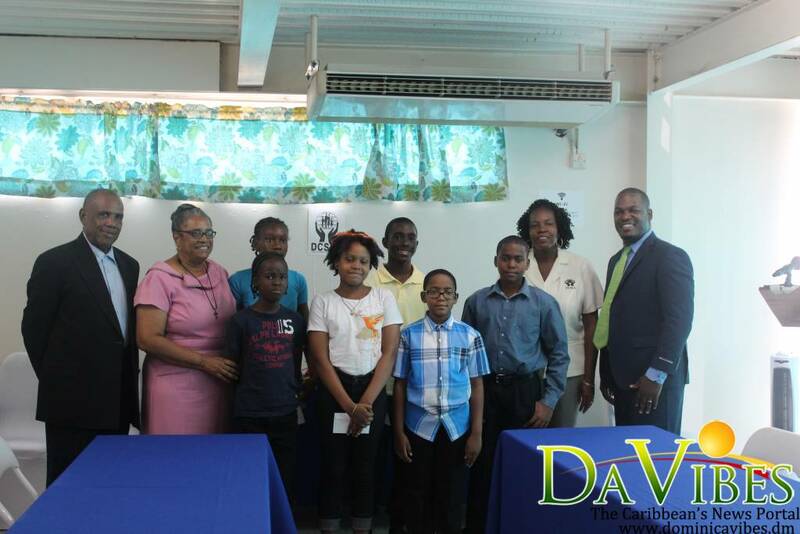 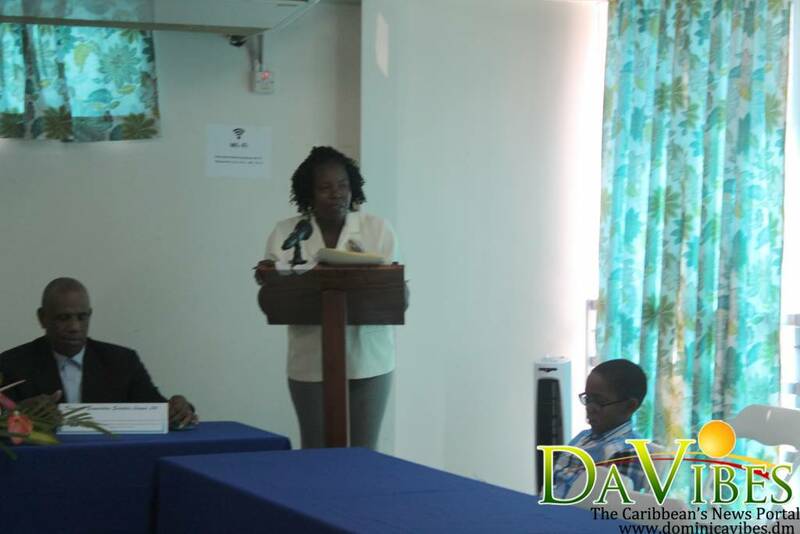 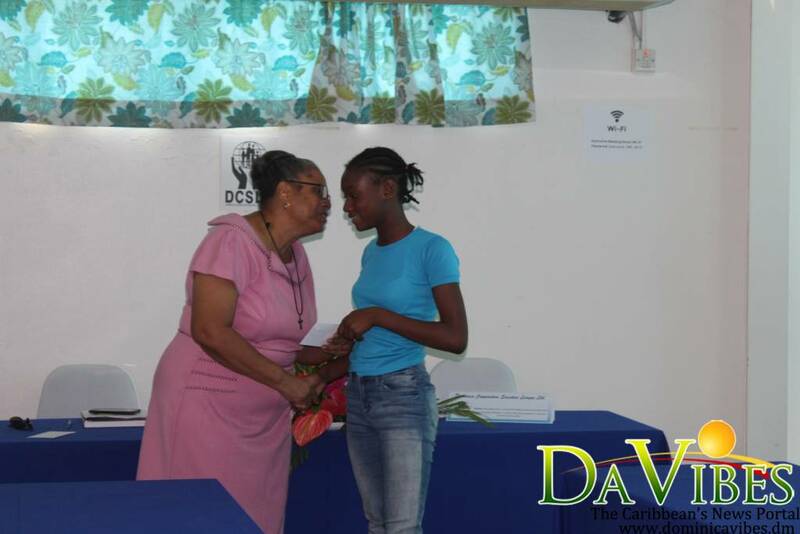 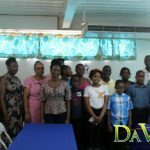 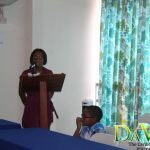 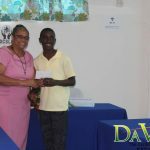 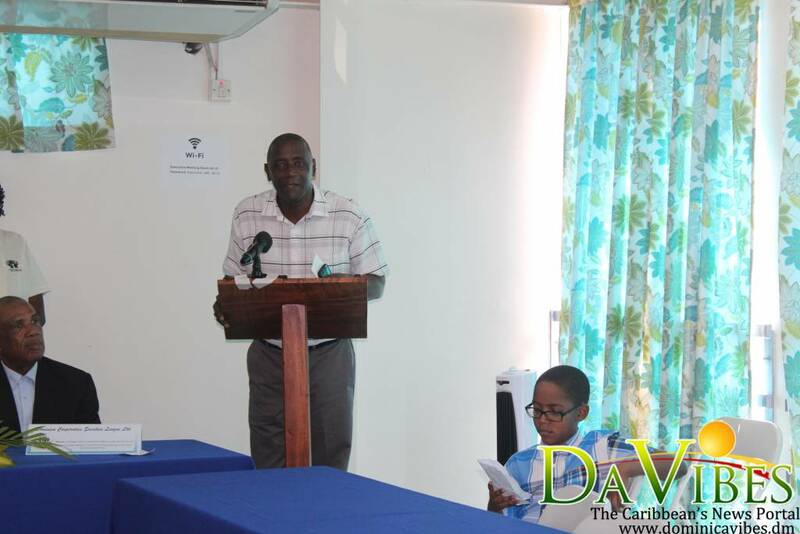 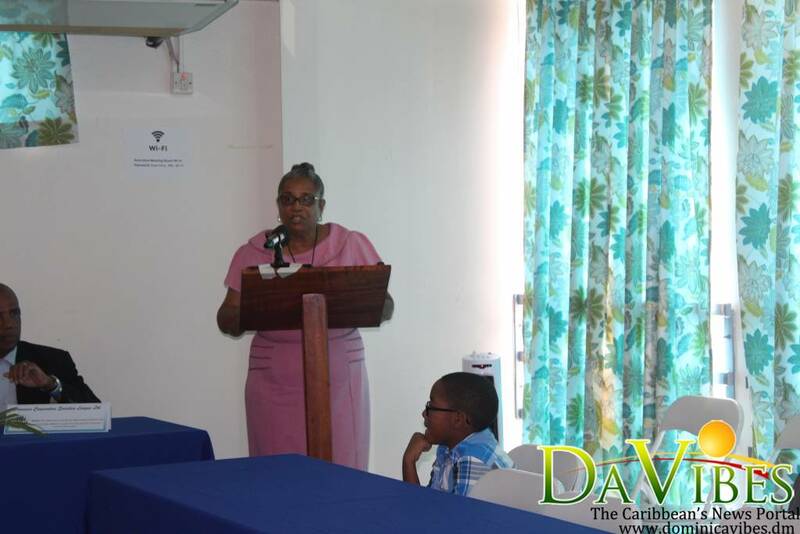 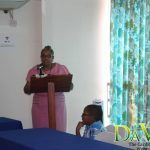 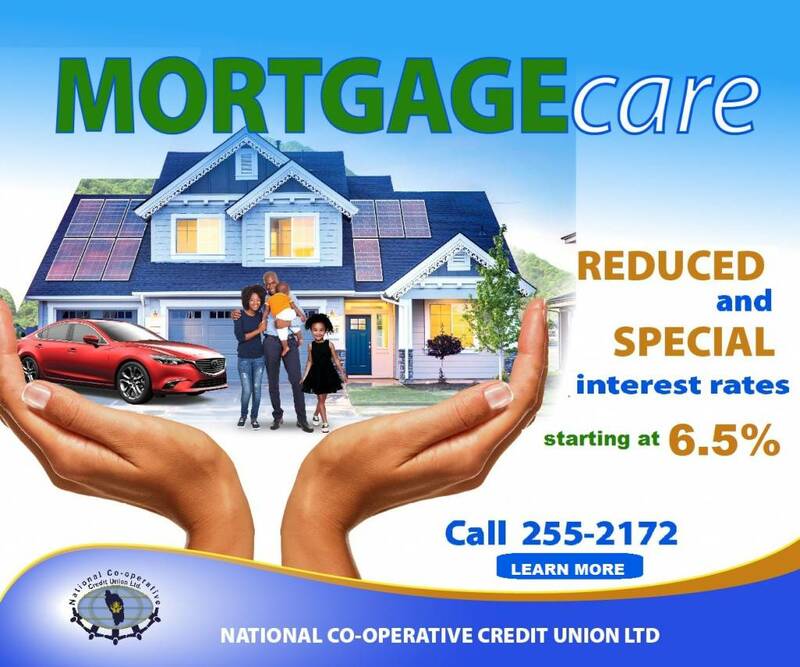 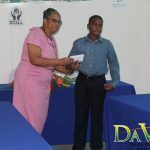 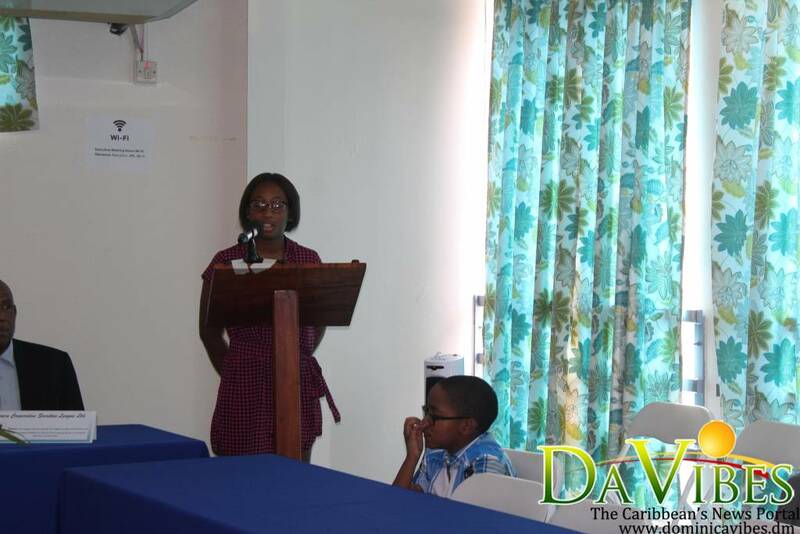 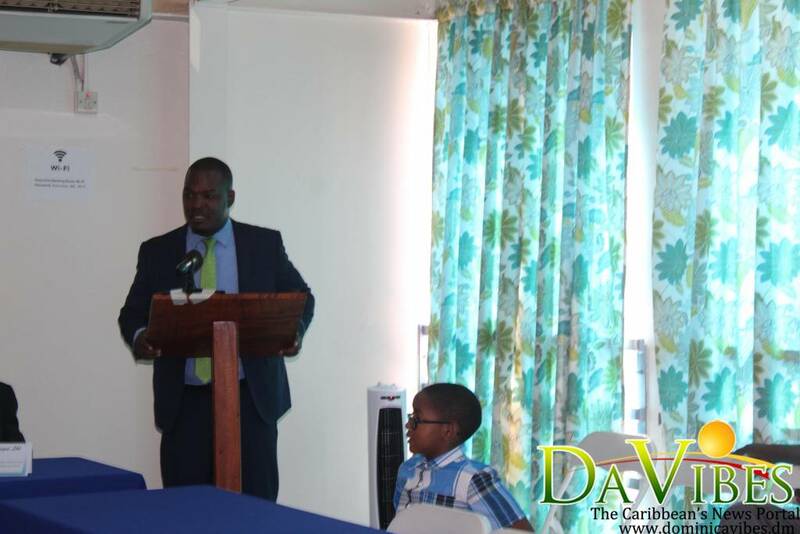 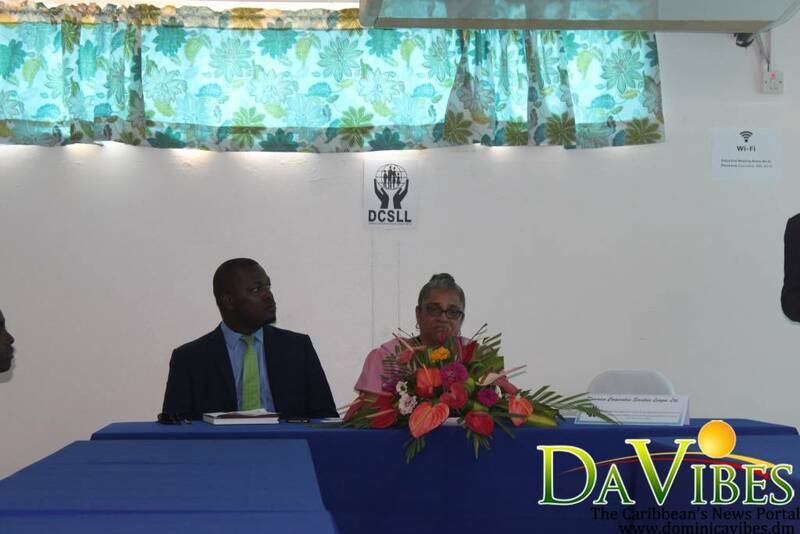 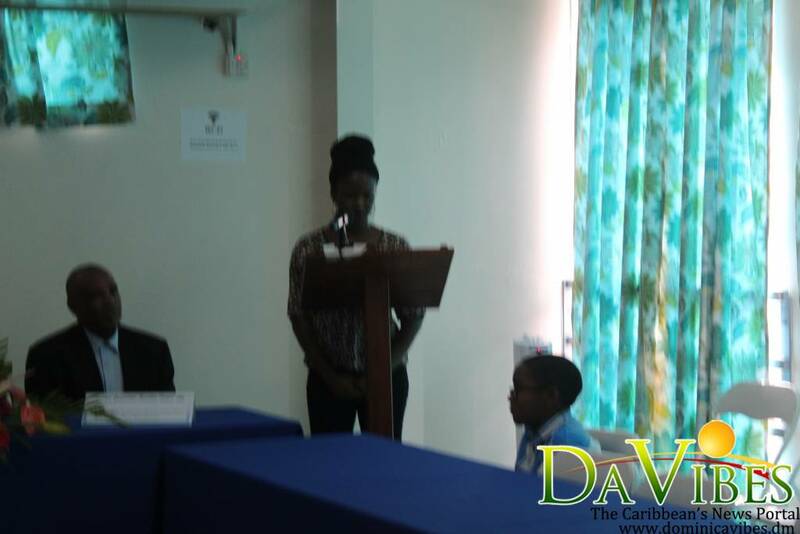 Eight students have been awarded scholarships and bursaries from the Dominica Co-operative Society League. 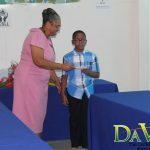 The students received their awards during a ceremony held at the conference room of Prevost Cinemall on Thursday 23 August 2018. 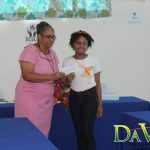 Sev Sage Mc Kenzie received the Joffre Robinson scholarship based on merit, while Nelia Thomas received the Sister Alicia Scholarship based on need. 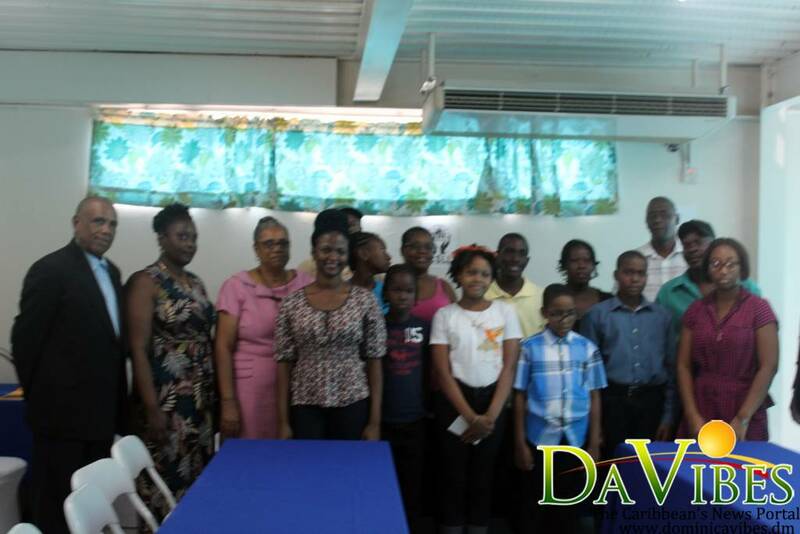 Bursaries were awarded to Ryan George, Jaihyda Matthew, Clovens Vestal, Dravid Alfred, Kezroy Massicott and Adriv Nelson. 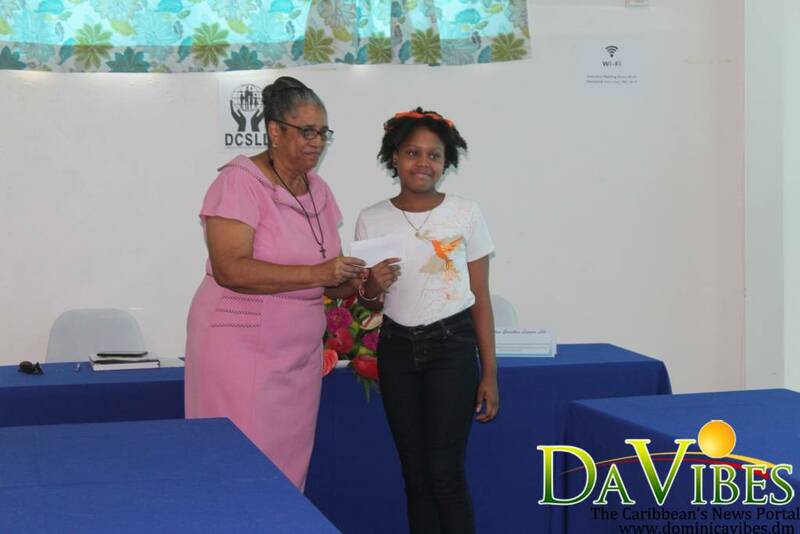 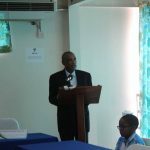 General Manager of the Society League, Phoenix Belfield says education is important and the league will continue to invest in student’s education. 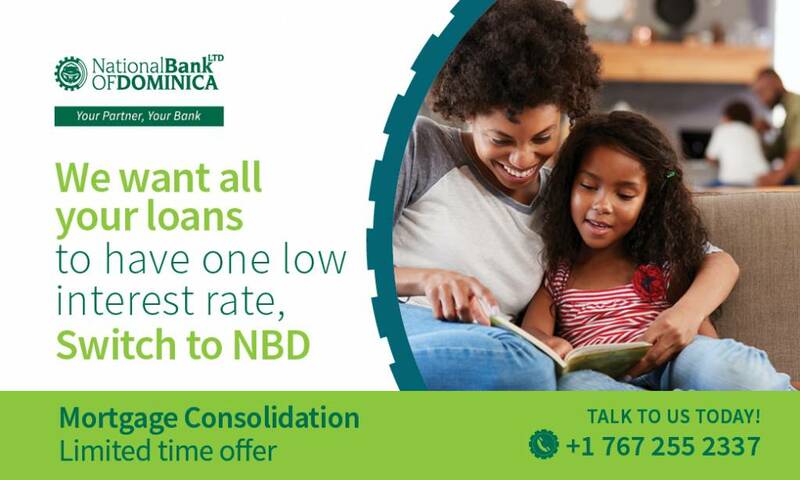 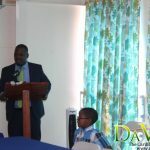 “For us at the league it is extreme privilege we can play such a role over the years we have been contributing to national development not only through scholarships but as the apex body we give guidance to the credit unions and also provide advocacy on their behalf,” Mr. Belfield stated. 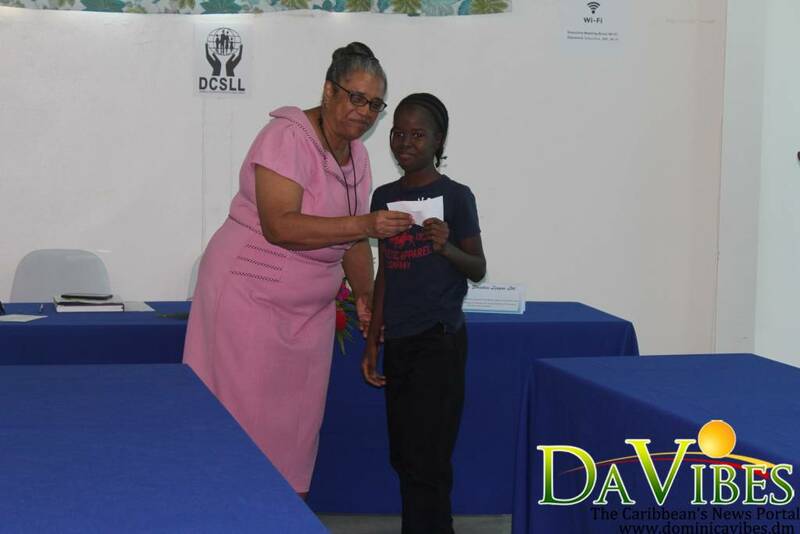 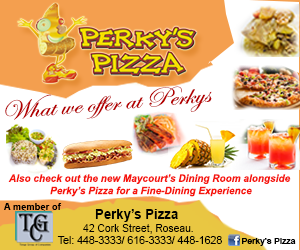 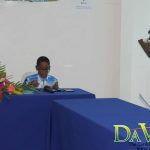 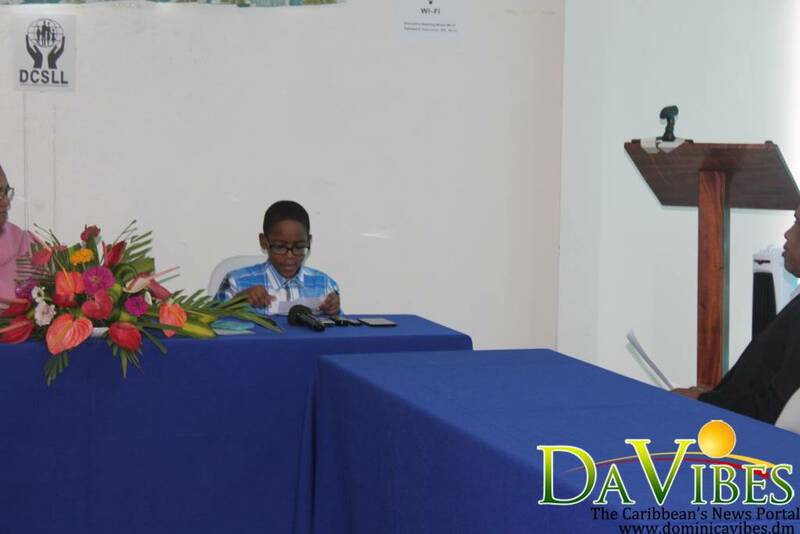 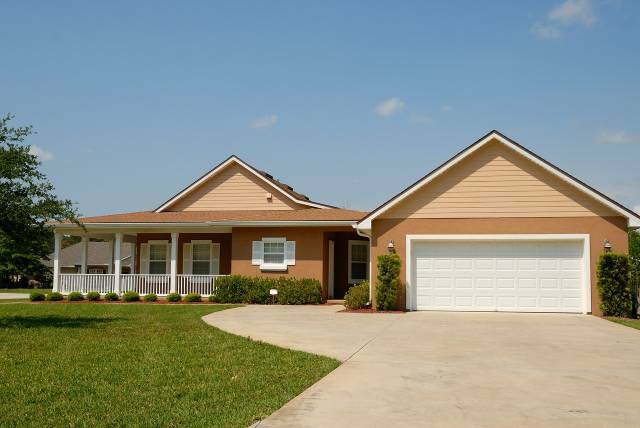 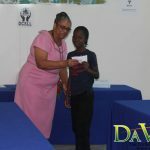 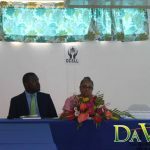 The scholarships awardees will receive full payment of school fees, a uniform allowance of $250 in their first and third year, full payment of examination fees and a commuter allowance if the student resides beyond a half mile radius from the school. 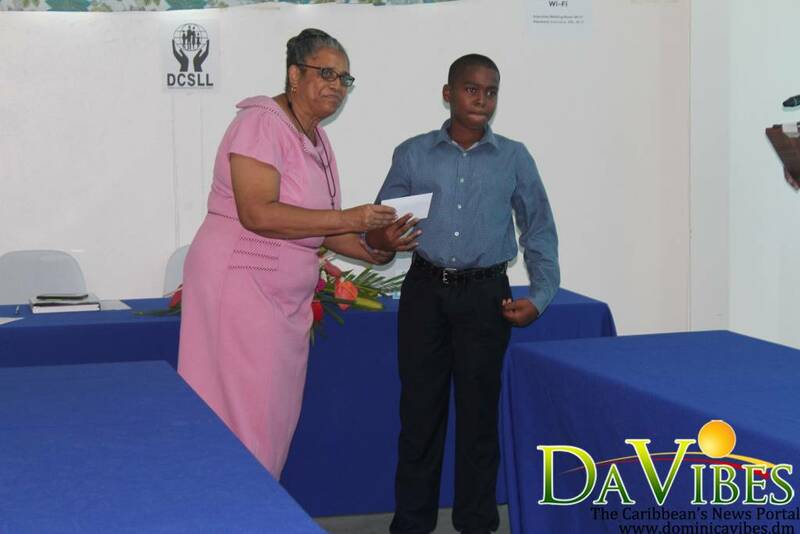 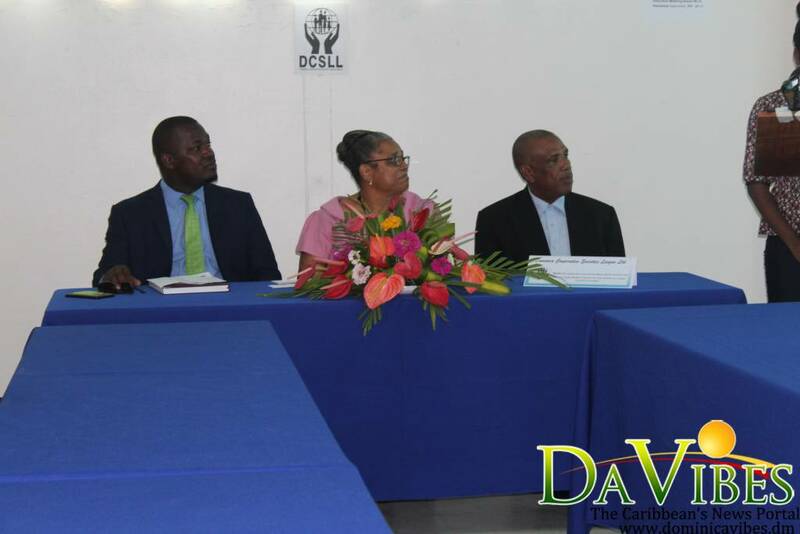 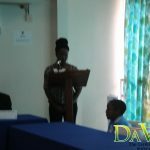 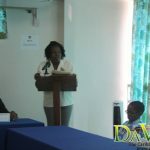 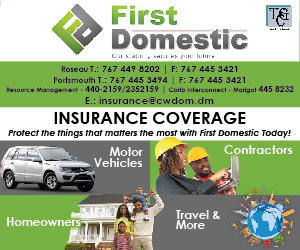 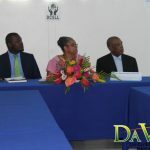 To date the League has a total of 24 full scholarships and 32 partial scholarships at secondary schools across Dominica.